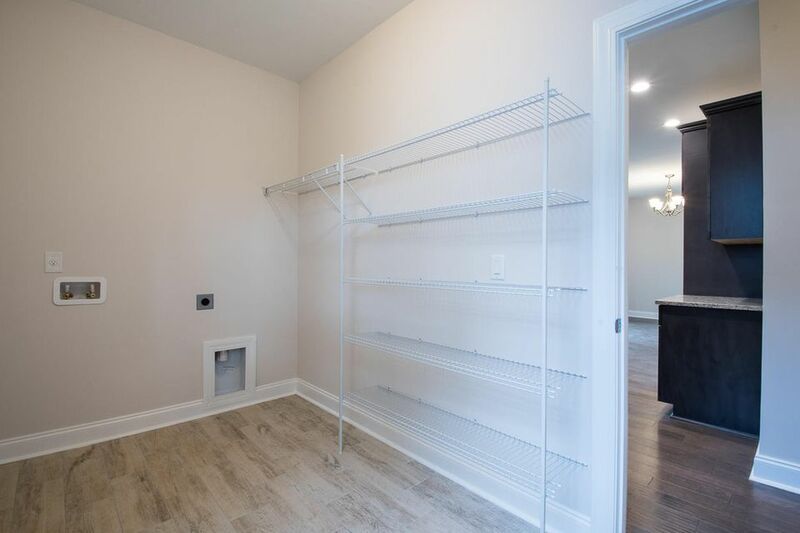 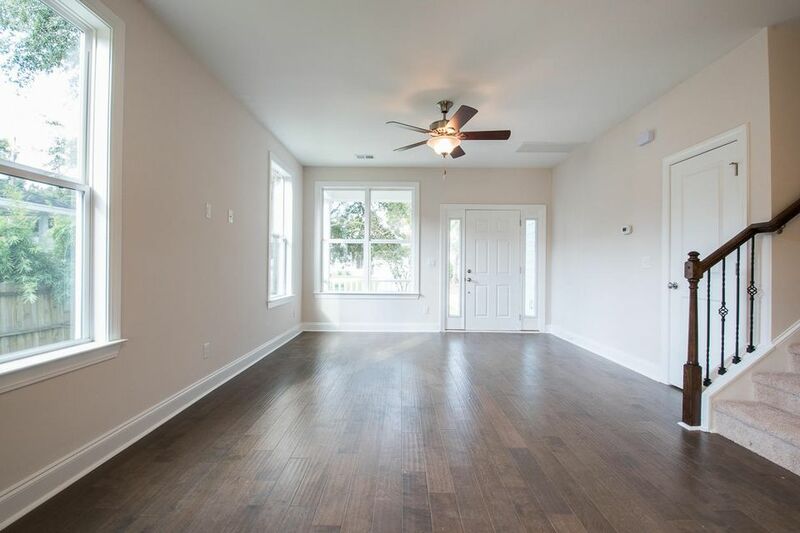 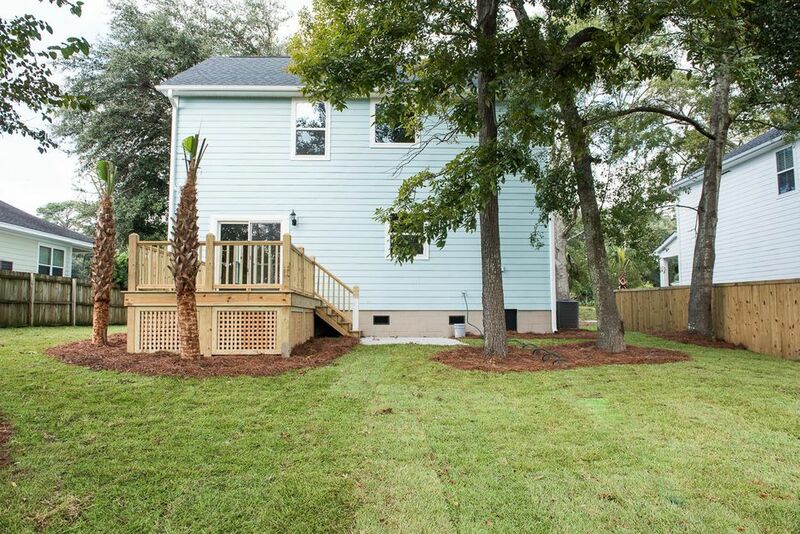 Completed finished and ready for immediate occupancy new construction for under 425k in Mt Pleasant! 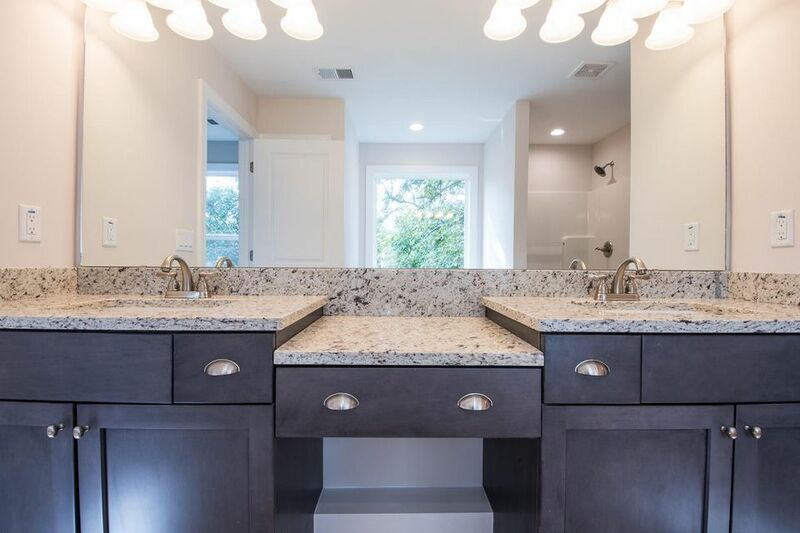 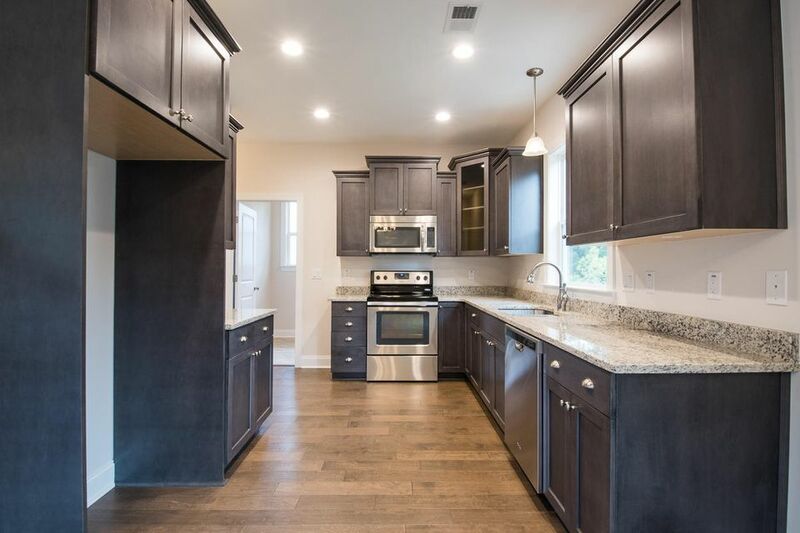 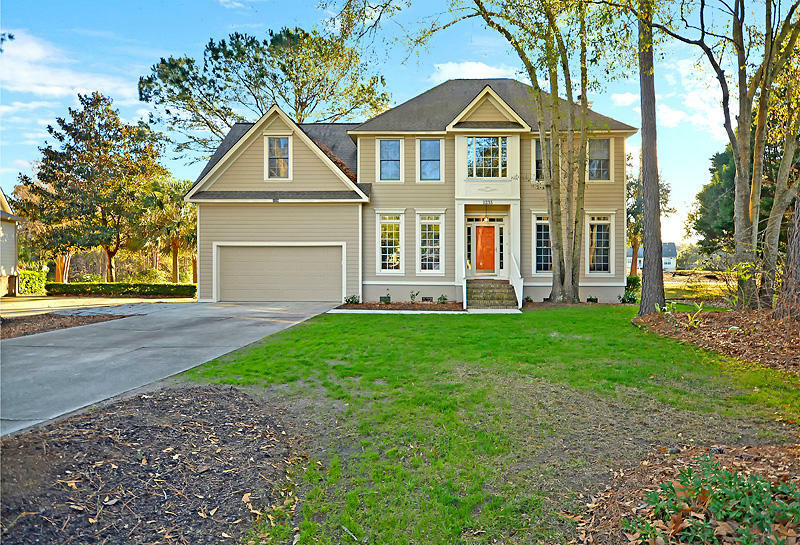 Don't miss this new construction home on Kent St just off Mathis Ferry in highly sought after Hobcaw. 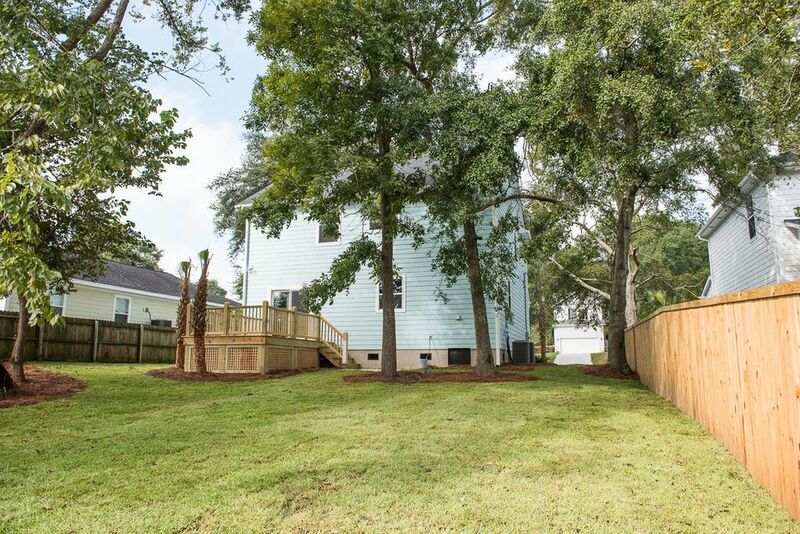 Minutes to downtown Charleston and you only have to go through one stoplight to get on the Cooper River Bridge. 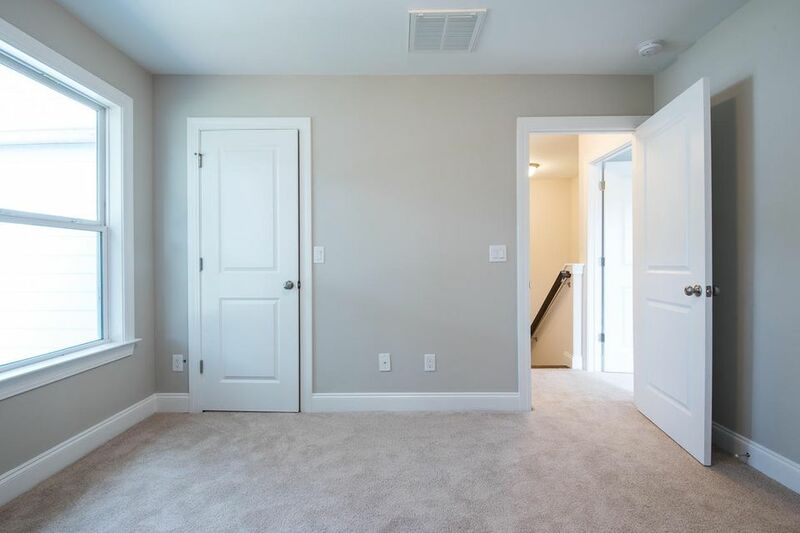 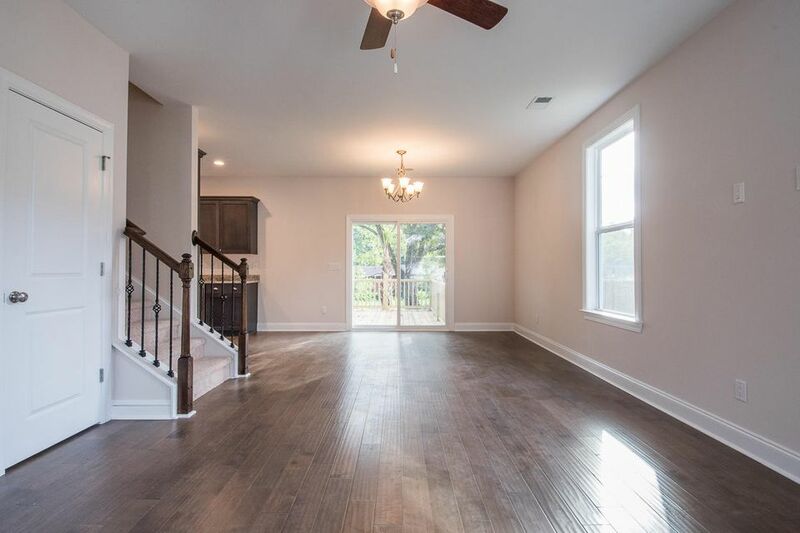 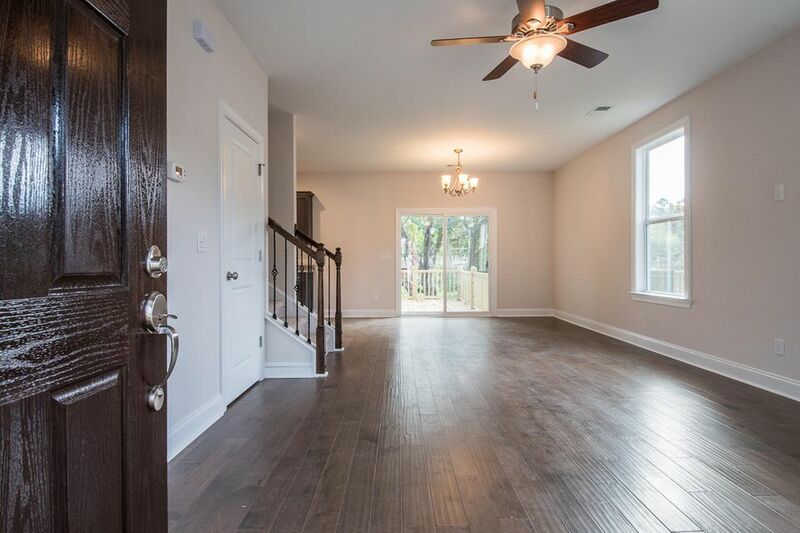 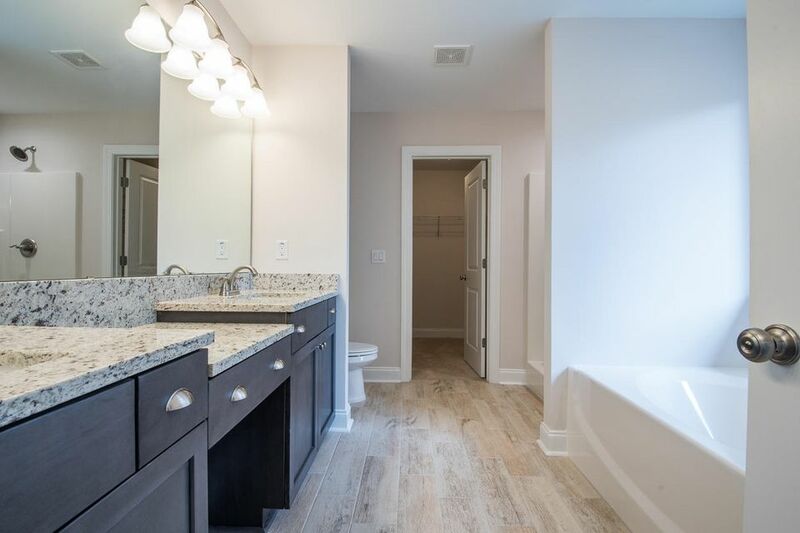 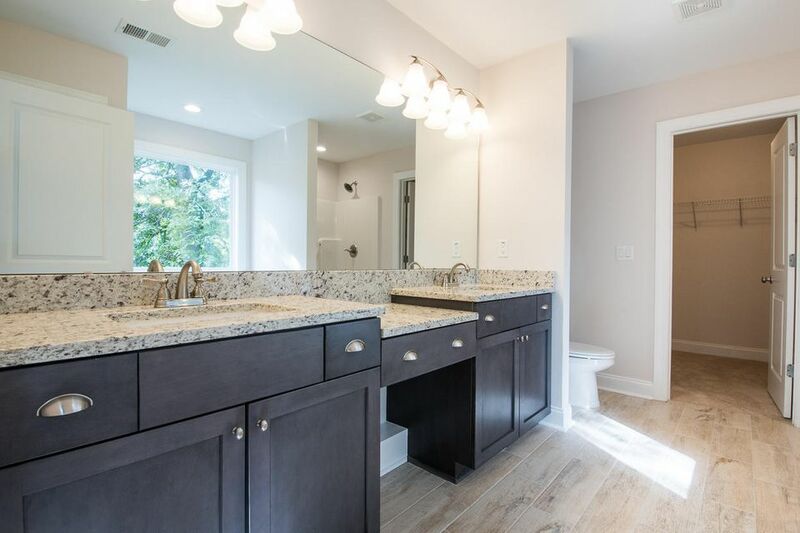 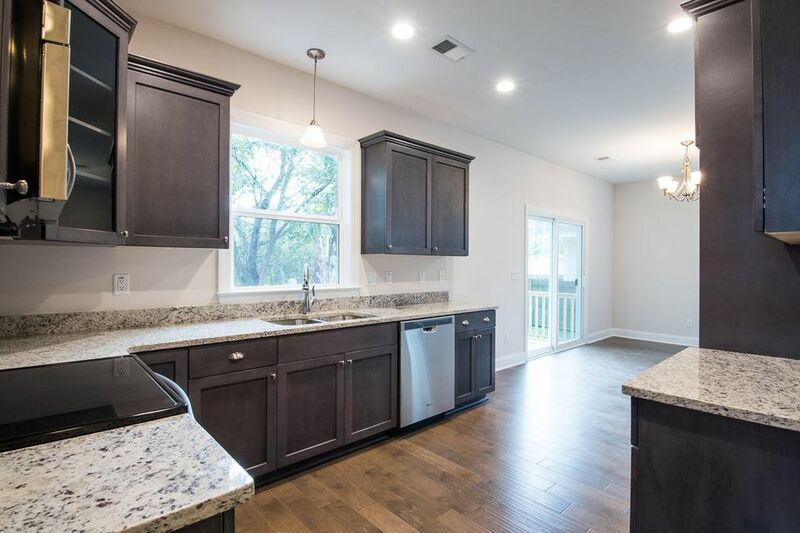 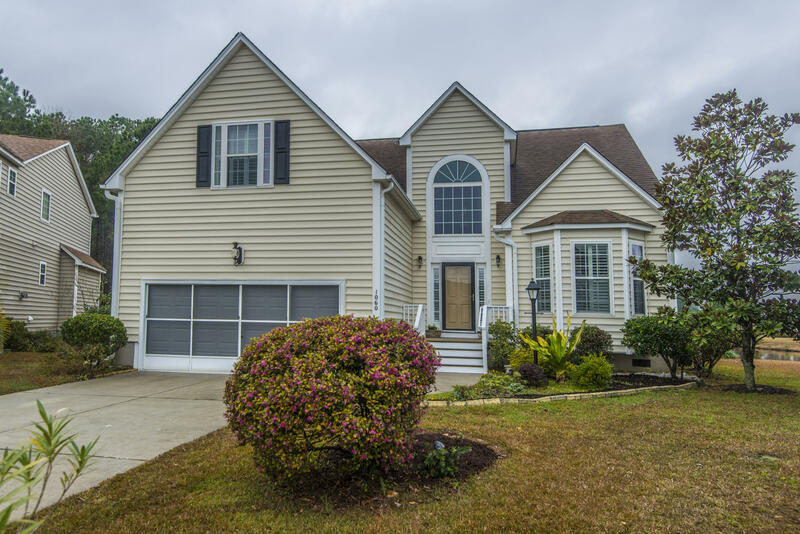 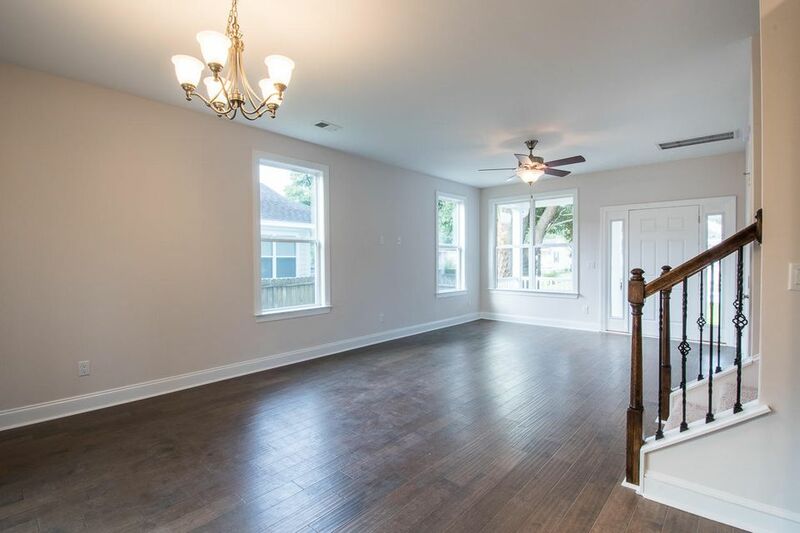 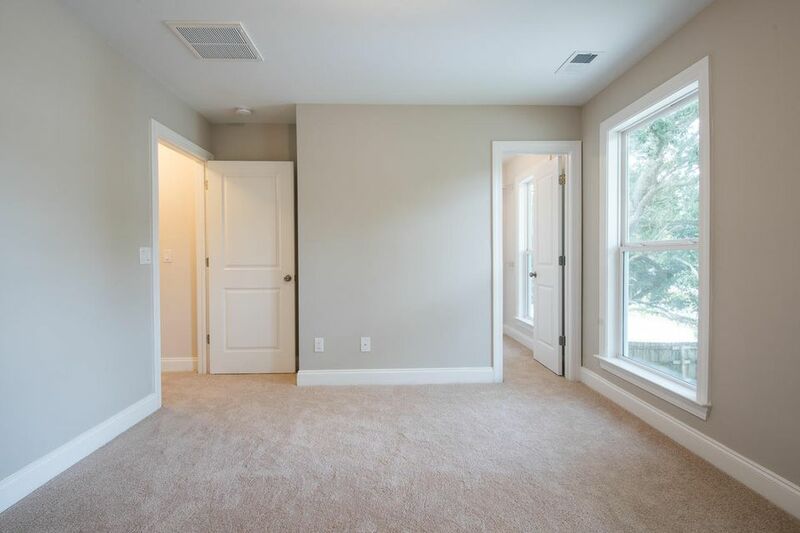 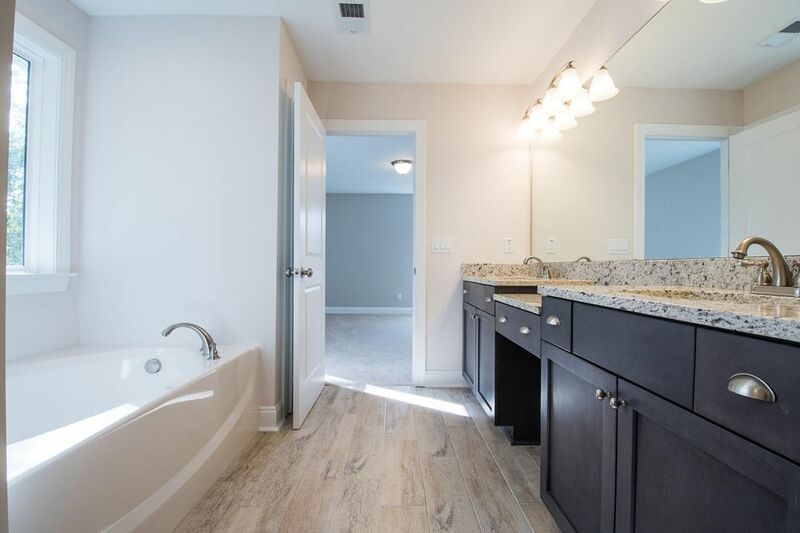 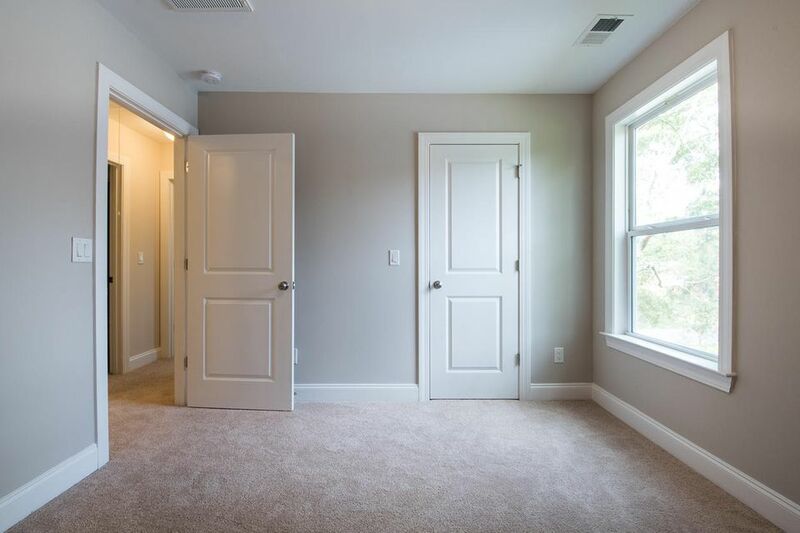 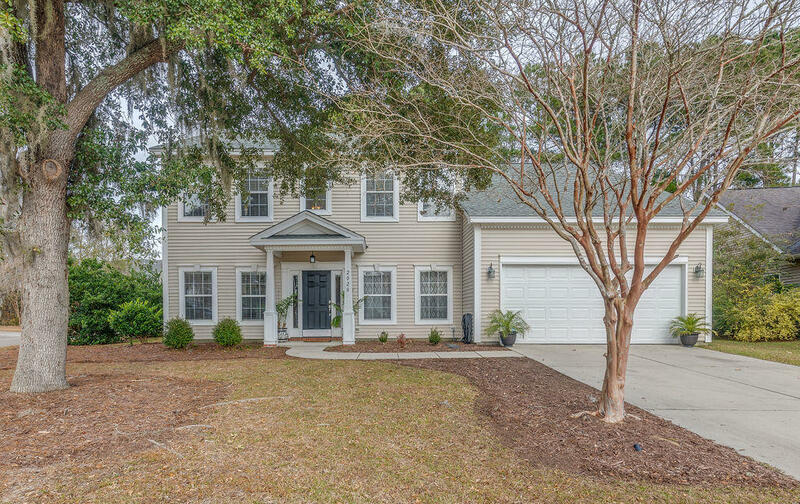 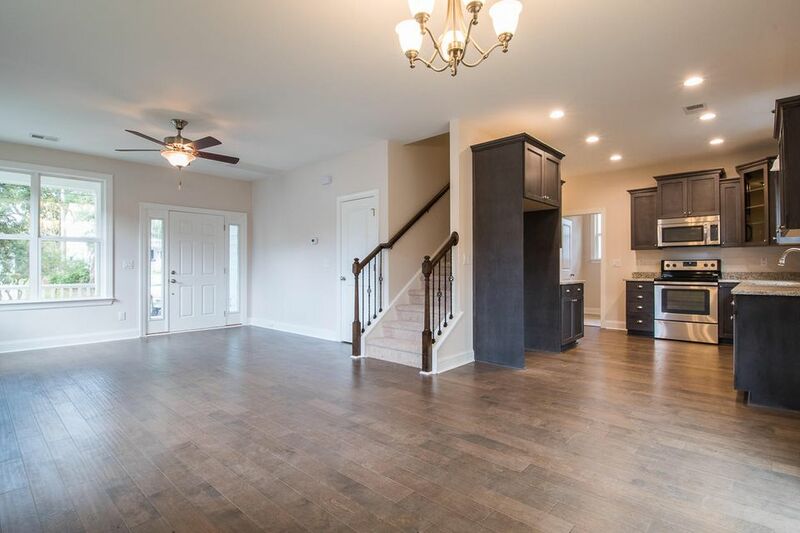 The Henderson is a 4 Bedroom/2.5 Bath floor plan with an attached 2-car garage, crawl space foundation, cement plank siding, hardwood floors, 9' ceilings, granite countertops, recessed lighting, and much more. 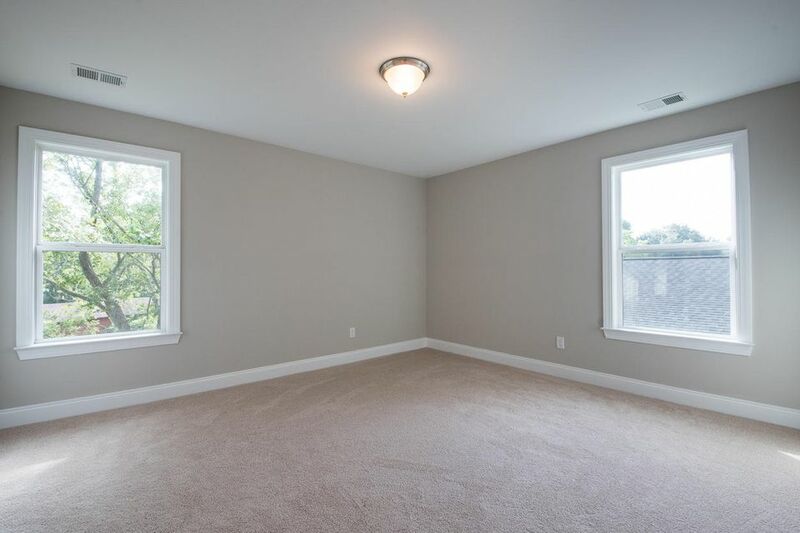 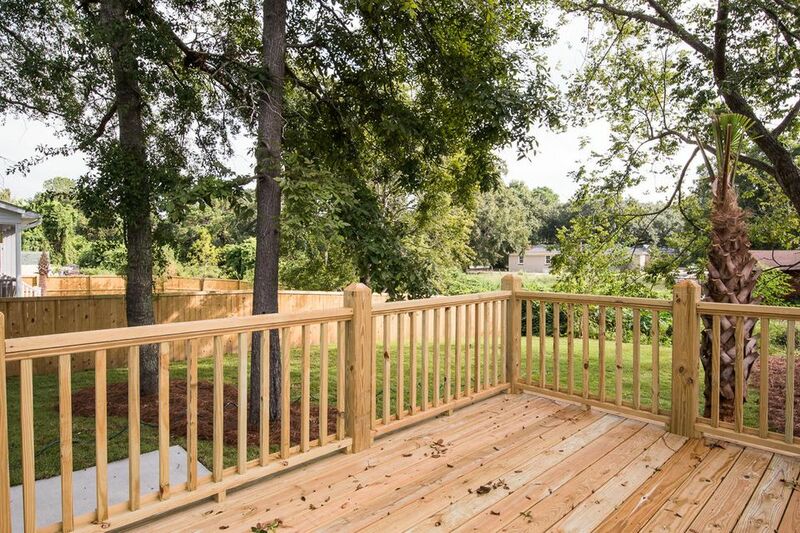 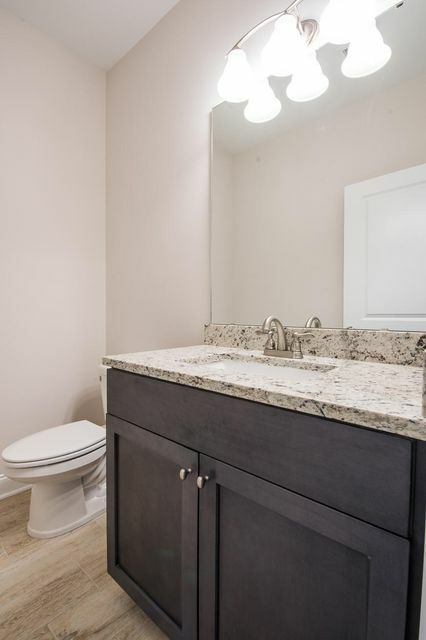 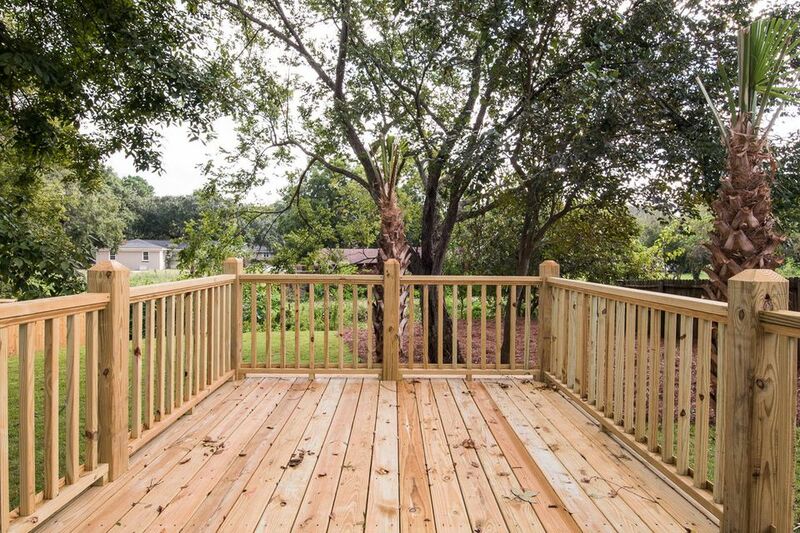 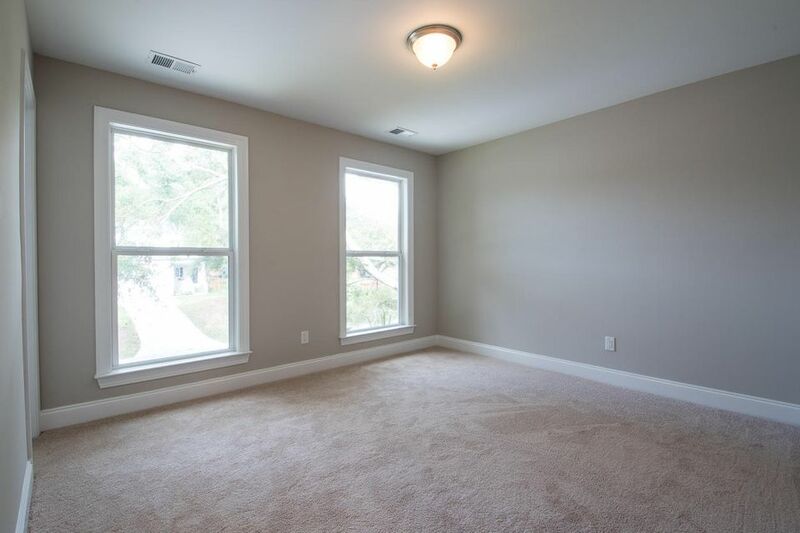 The price is truly turn key and includes stainless appliances, 6ft privacy fence, and landscaping. 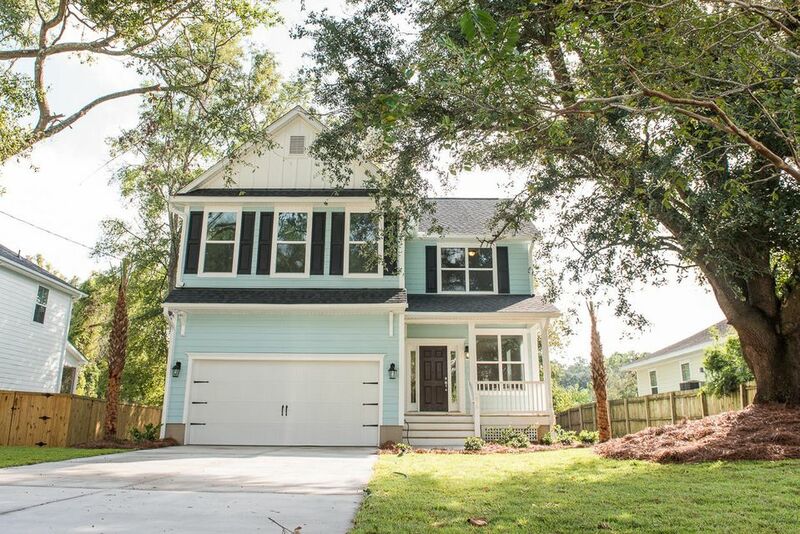 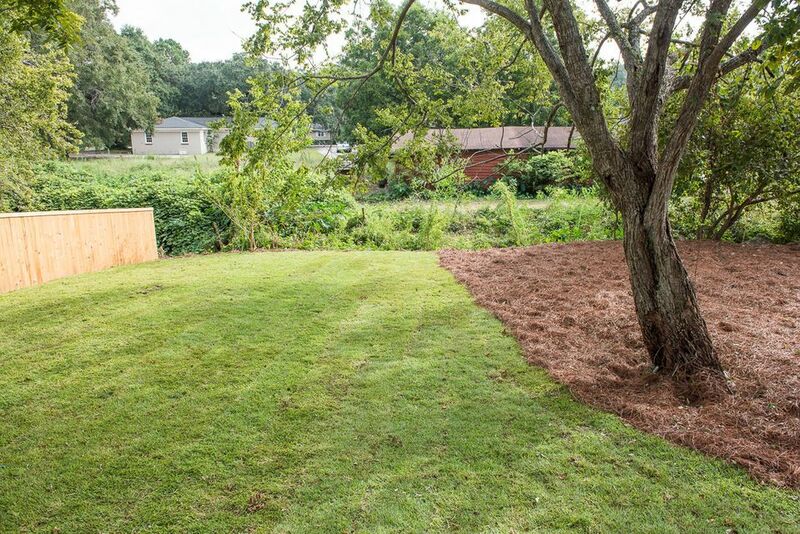 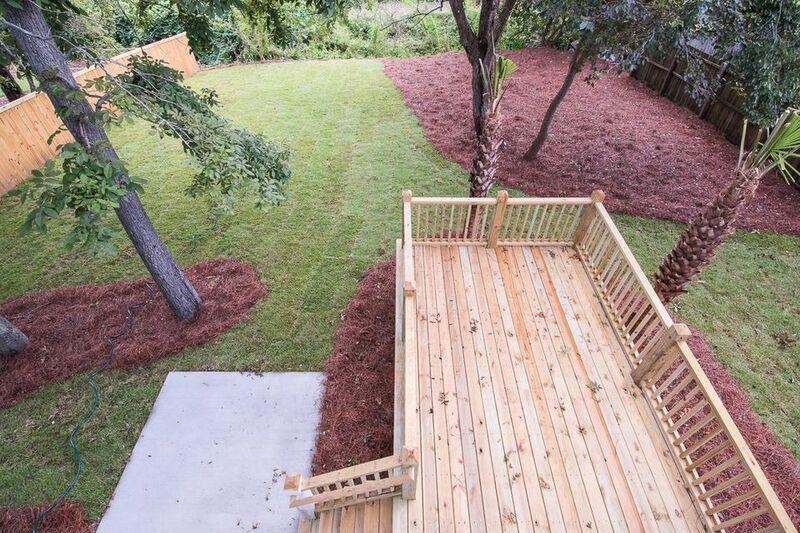 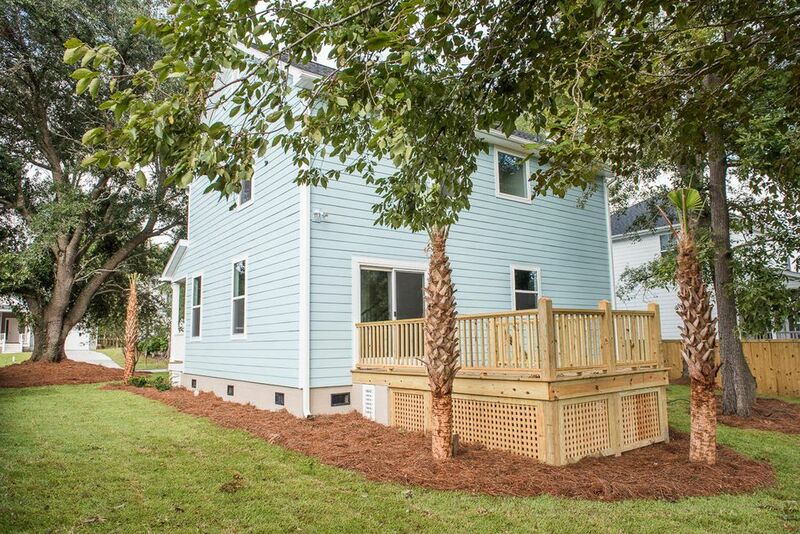 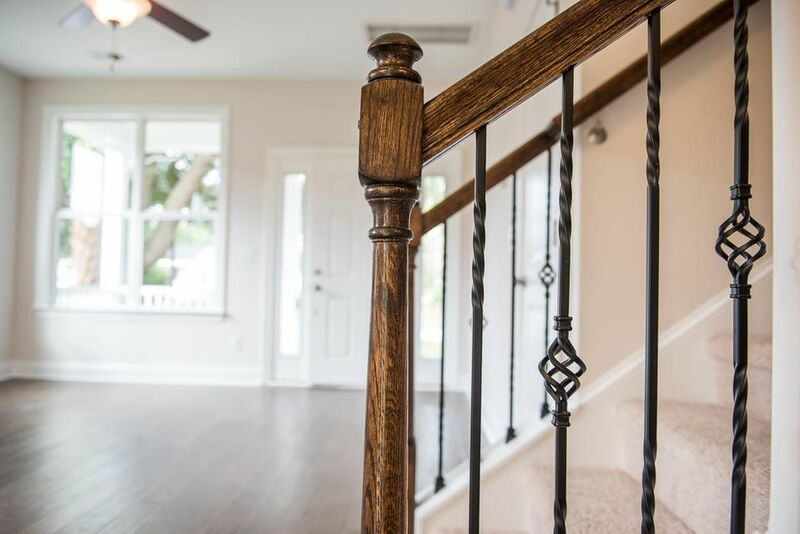 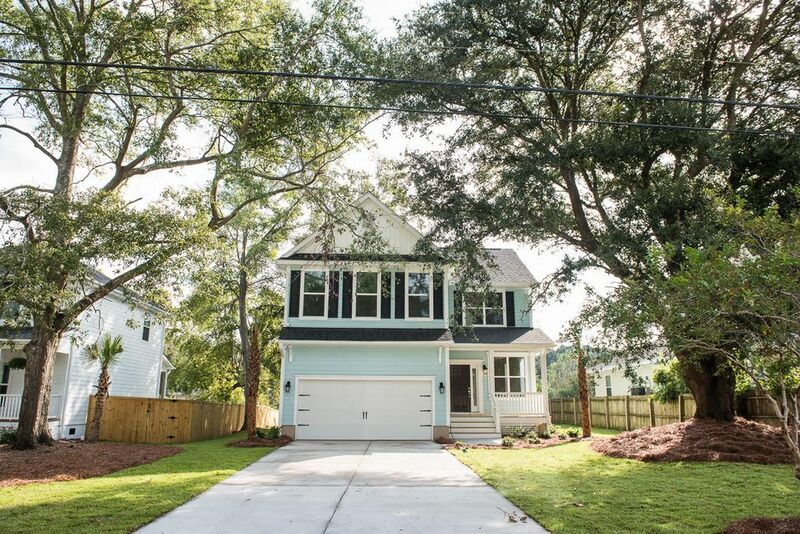 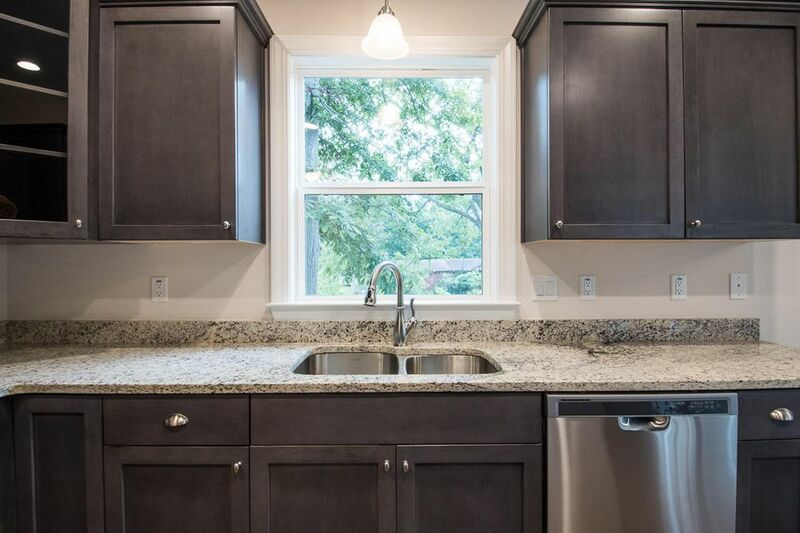 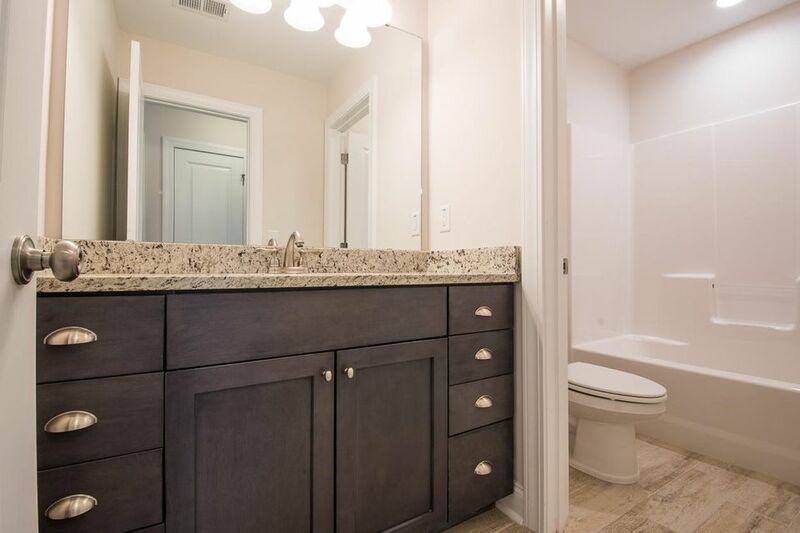 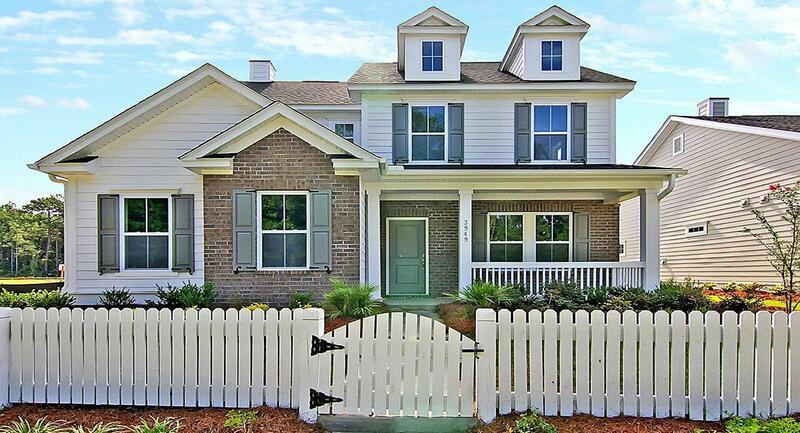 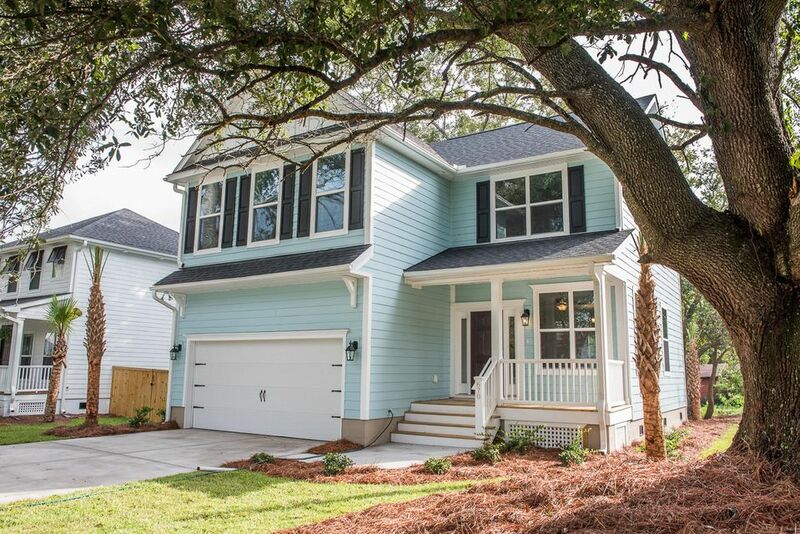 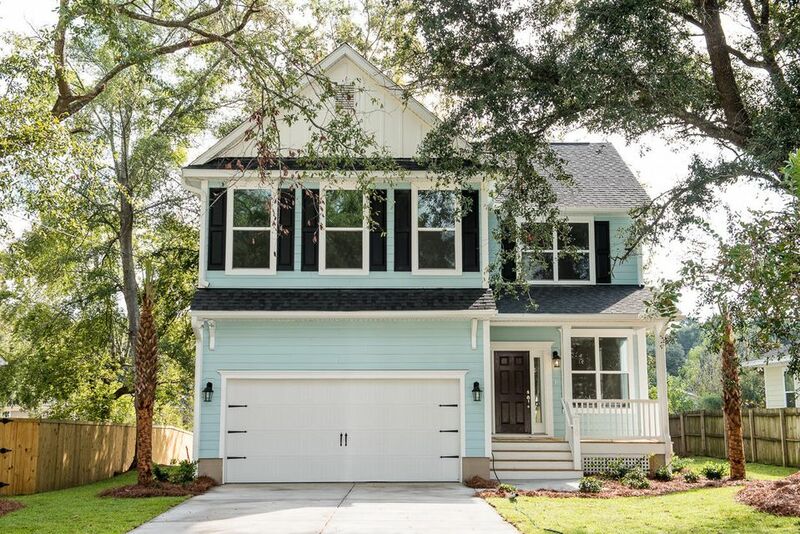 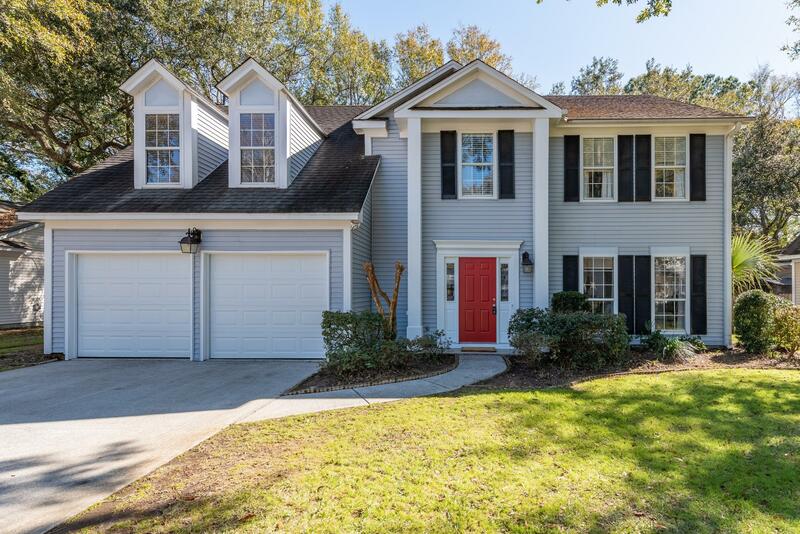 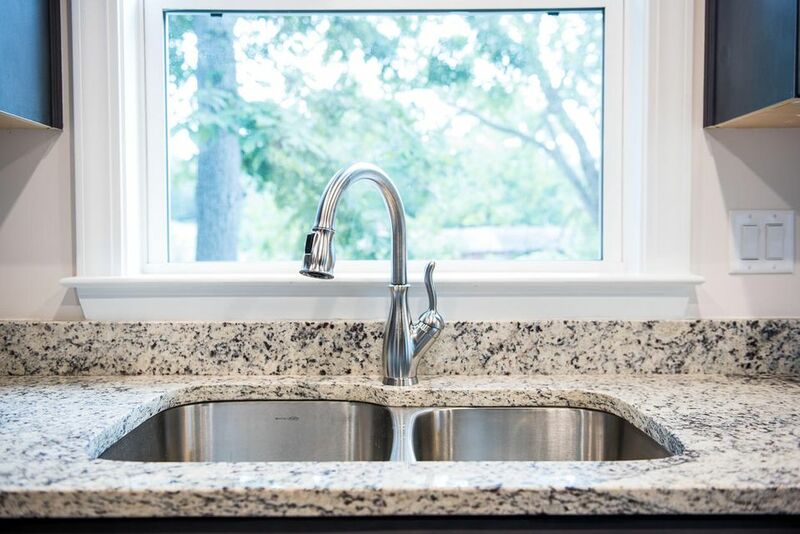 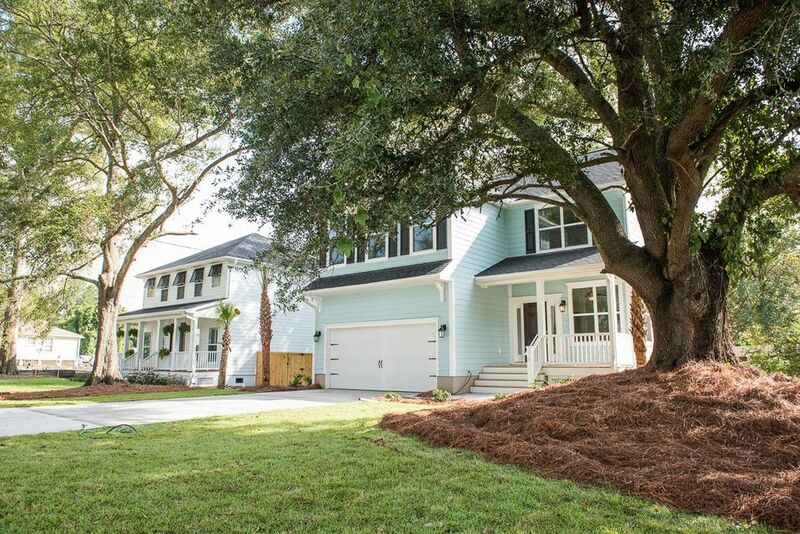 Don't miss this new construction build in the heart of Mt Pleasant! 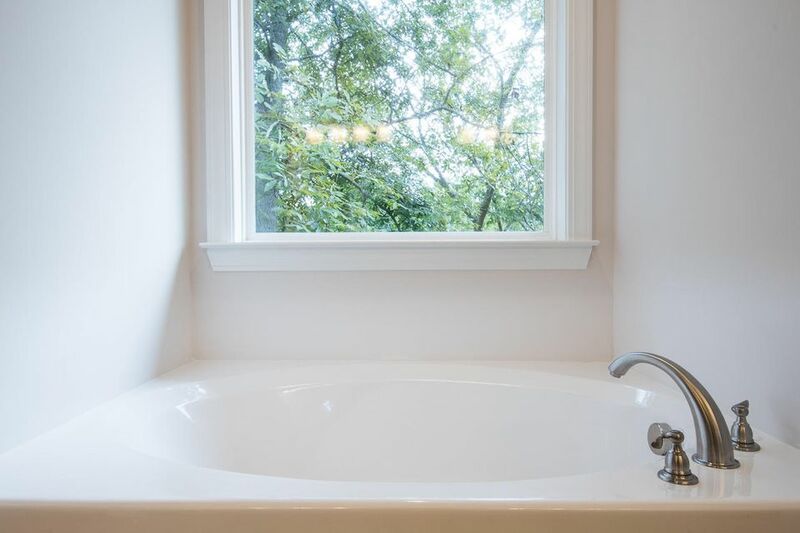 No Flood Insurance.